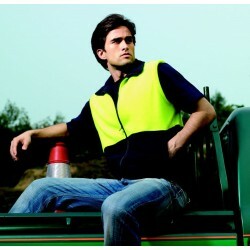 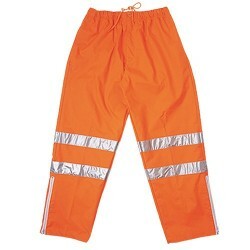 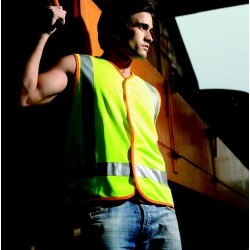 Search "HI VIS SAFETY WEAR" 412 results have been found. 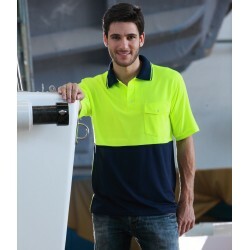 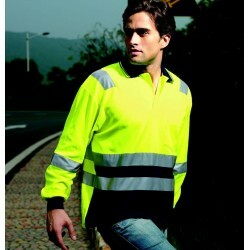 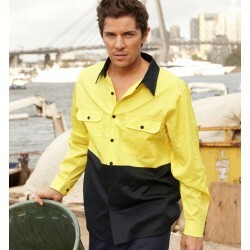 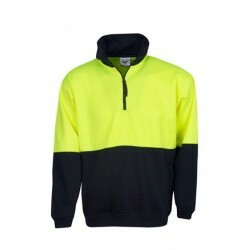 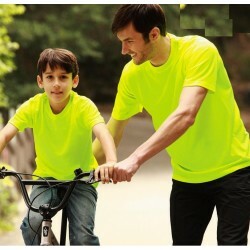 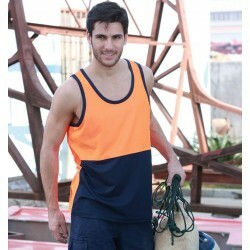 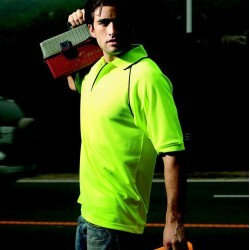 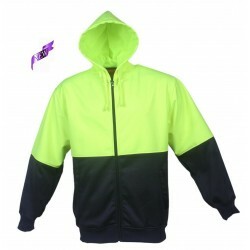 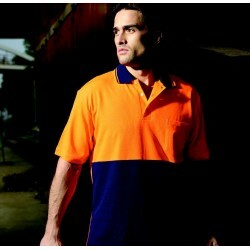 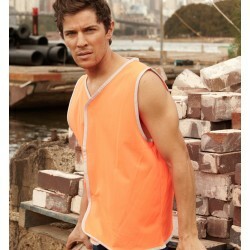 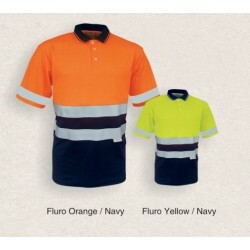 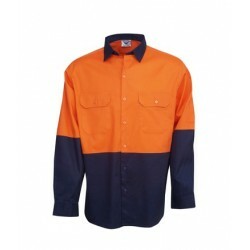 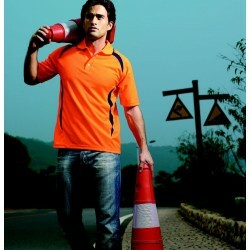 This is a standard two-tone high visibility safety drill shirt. 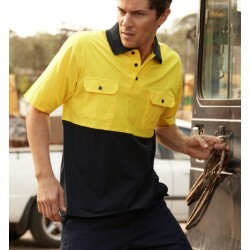 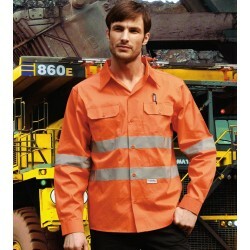 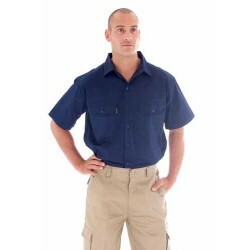 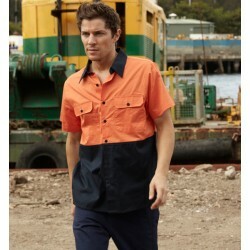 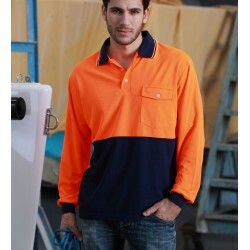 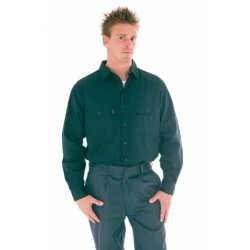 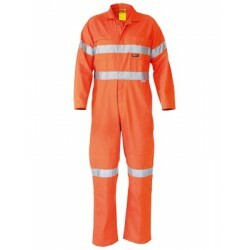 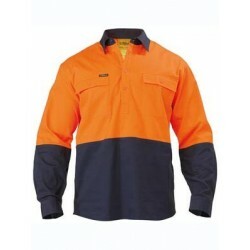 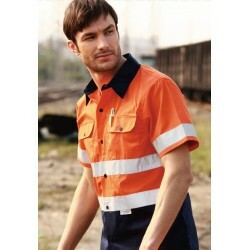 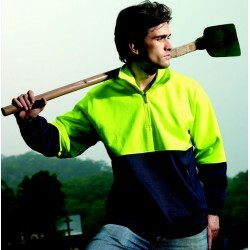 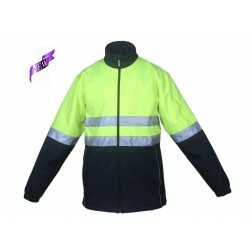 It's made from soft but durable 100% cotton drill fabric and is very comfortable to wear at work. 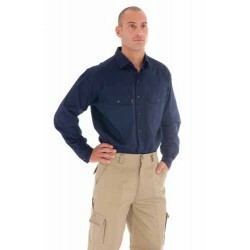 The bottom half of back panel is in navy colour. 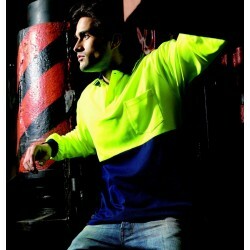 Another winter's high visibility safety garment. 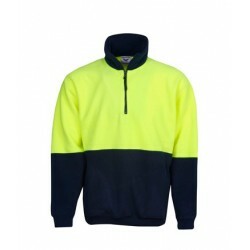 It looks smarter than the crew neck and V-neck sweaters with collar and zip front. 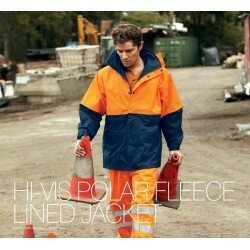 It has proved to be winter's favourite garment because of its light weight, warmth and durability. 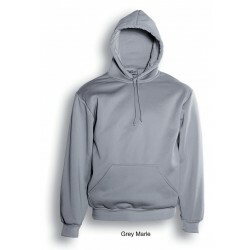 Light Weight Hoodies are 270gsm Polyester / Cotton Fleece with Anti Pill Fabric with Cotton Lined Hood. 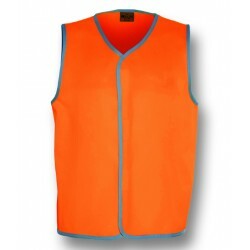 NEW Kids High-Vis Safety Vest. 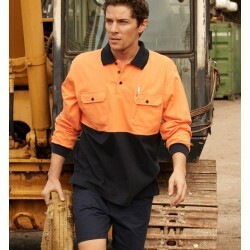 (Compliance Certification Number: AS/NZS 4602:2011 Day Use Only) 120GSM 100% Polyester Fabric.